Sorry that I’ve been MIA for a few weeks now. I’ve been busy trying to make changes that have just not allowed for time to blog. Bad blogger. I know. Anyways, I wanted to come back for a brief recap of the past few weeks. Okay? Week 3 ended up being recovery week for me. 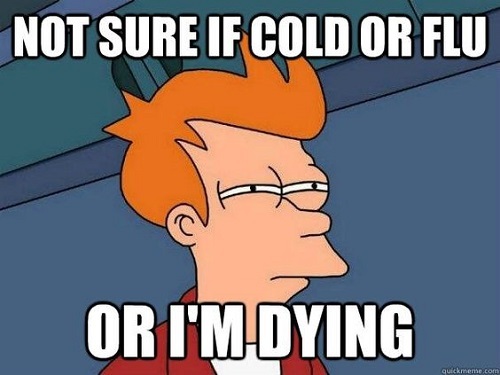 The cold or flu (whatever it was) really wiped me out. Honestly, while I was well enough to be at work, I wasn’t well enough to workout until maybe the weekend of week 3. I decided to give myself that weekend off as well and glad I did. 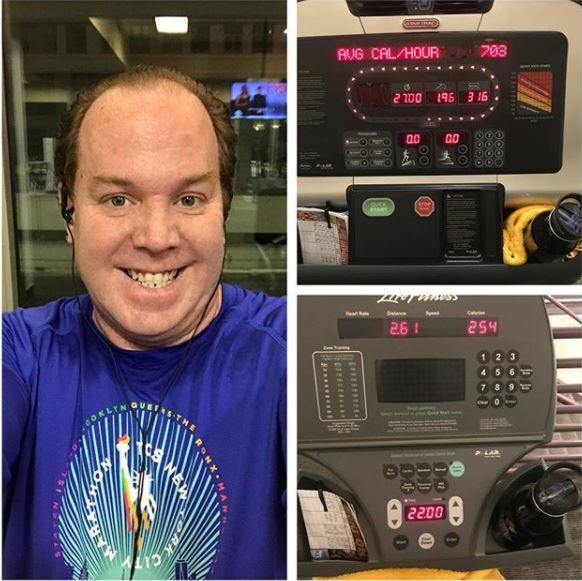 To start off week 4, I put on my 2017 TCS NYC Marathon shirt and headed off to the gym. One thing that I loved about weeks 4 and 5 is that I got out the door easier than ever before. I think I’m very aware that, if I want to accomplish anything this year, I need to get out the door early or workouts just won’t happen. For the week, I decided to repeat the run/walk intervals of week 2. After all, I only got in 1 workout with those intervals. Run 1 minute, walk 3 minutes on the treadmill wasn’t too difficult to get back into. This first workout back felt like I was picking up where I left off. Well, except on that darn elliptical machine. 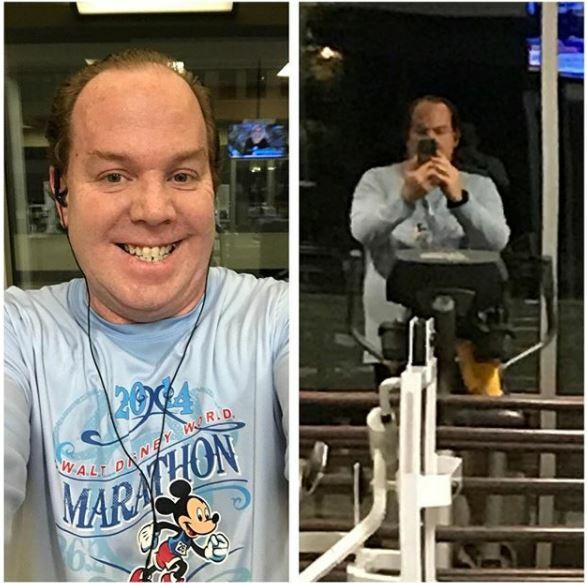 On Thursday of week 4, I made it out again! I felt really good after this workout! The running was on point. So, too was the rest. Honestly, there wasn’t too much to report. 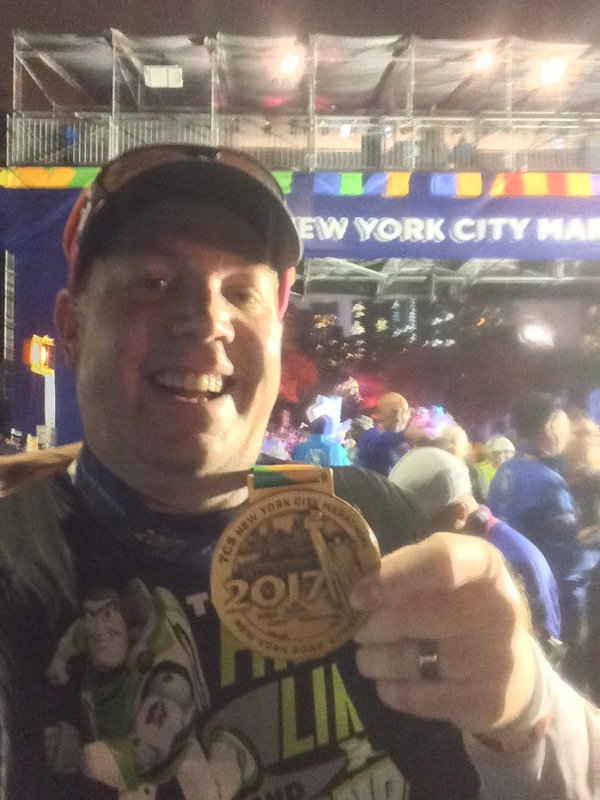 In January, I focused on consistency in my performance and feel like I achieved that. On Saturday of Week 4, we celebrated my boy’s Gotcha Day at Disneyland and DCA. This was my boy’s 3rd trip to the parks and was the best one yet. Now that he’s watching shows like Mickey Mouse Clubhouse, he’s more aware of the Disney characters. He’s also really into cars these days. 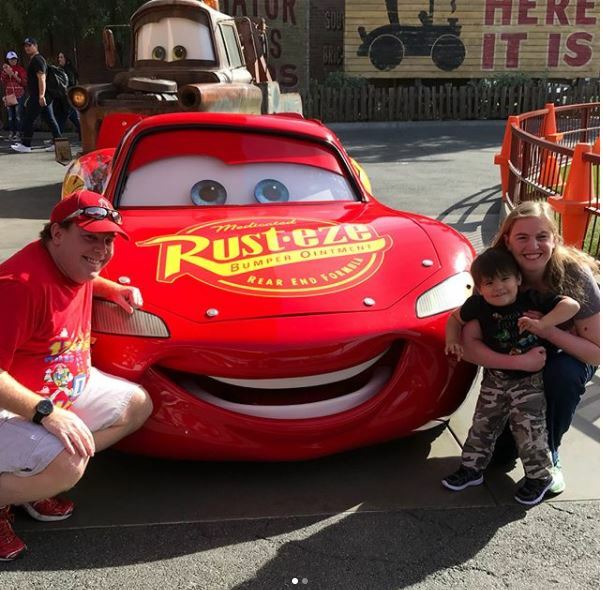 So, meeting Lightning McQueen and Mater were among his highlights. I think I’m going to do a post about this day to give more details. However, it was so much fun watching my boy discover more and more about my favorite place on earth! At the end of the Winnie the Pooh ride, he wanted to stay and ride again! Such a fun day! 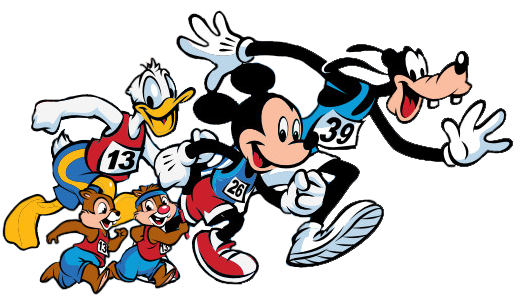 The downside of the Disney day is that, I wasn’t able to get in a workout before heading to the parks and had so much to do on Sunday that I didn’t get in that 3rd workout for the week. This weekend was truly the only workout that I was well enough to do and didn’t complete for the month. Tuesday of last week, I was determined as I got out the door for this workout. Of all the workouts I’ve done this year, this workout was the easiest for me to get out the door to complete. I upped the run intervals in week 5 to run 90 seconds, walk 3 minutes. As I got through the first workout, I could really feel those extra 30 seconds. However, I was able to complete all the intervals required in my couch to 5K plan! As I did the abs and leg press machines, I felt like I could up the weights. 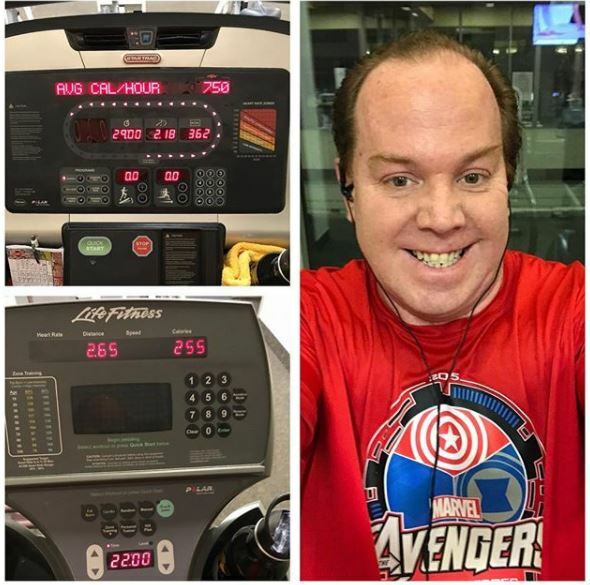 Also, I noticed that the end of my time on the elliptical machine felt really good! It was a fantastic way to kick off week 5! On Thursday of week 5, I got out and at it again. The treadmill work felt easier than Tuesday! I think this is the way it’s supposed to be. My first run with the new intervals is going to be hard. Then, I repeat it and it gets better. Then, the third time is to solidify the work I’ve done. I upped my weights on the abs and leg press machines! While it was more challenging, I might be able to do more. However, the focus right now is a slow build. 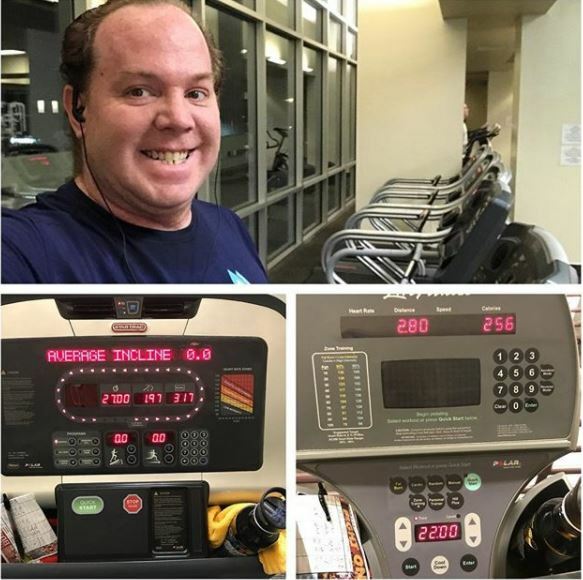 The elliptical machine was much harder in this workout than on Tuesday. That kind of bummed me out because I thought Tuesday was this big breakthrough. Oh well. I made it through and was happy about how it all turned out. On Thursday afternoon, at work, we got a real treat. 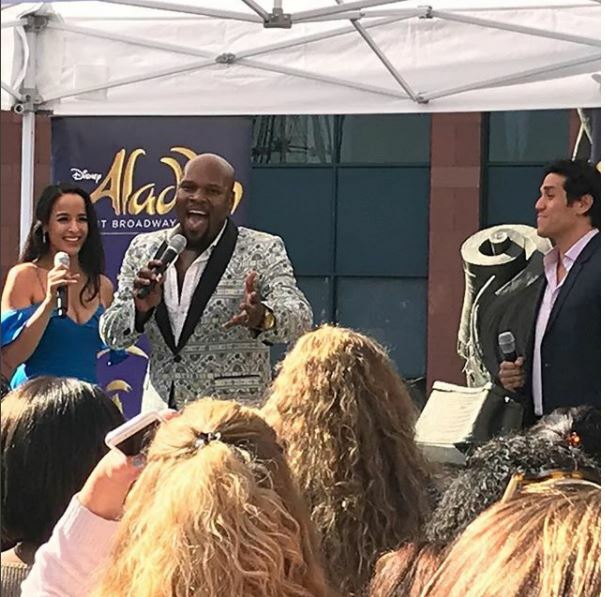 The performers who will be Aladdin, Genie, and Jasmin for the production of Aladdin at the Pantages Theatre were on hand to perform a few songs during lunch! It was so much fun! Definitely one of those days where I love where I work! After missing the weekend workout in week 4, I made sure to get out the door in week 5. 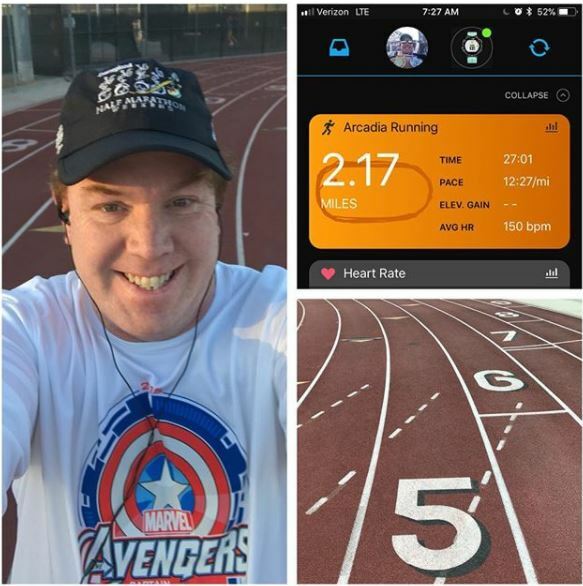 Now that I’m running more, I wanted to get out to the track to solidify these intervals. As I’ve thought about it, I think I picked the perfect week to hit up the track. This week, my intervals move to a 2 minute run, 2 minute walk. So, it will be much harder as I lose 1 minute to my walk breaks. Not only did I do a track workout, but I experimented with using the interval function on my Garmin. I must admit that I’m not a fan. For the warm up and first two sets of intervals, it worked out okay. Then, it did something weird and I felt like I lost track of where I was in the intervals. So, next time, I’ll just start up the regular GPS tracking and keep track of the intervals on my own. One thing I didn’t realize before going to the track is that, in running 90 seconds, I was almost running an entire lap around the track. My first run interval was the hardest. I think I went out too fast. As I got going on that first walk break, I made a point to slow things down. By the third (of 5) run intervals, I hit my groove! Each of the last 3 run intervals, while stretching me, felt pretty good! As you can see in the time above, I finished 2 minutes ahead of my finish on the treadmill. However, I finished the same distance. So, I guess, I was going faster on this workout than I did on the treadmill. So, this is the point where I really need to focus more heavily. The good news is that I’m still on track for loosing 50lbs for the year. The bad news is that I’m on a trend of gaining weight the past few weeks. In week 2 I got sick and lost a little more than 7lbs that week. That brought me to 9lbs of weight loss in the first two weeks. Well, after 5 weeks, I’ve lost a total of 5lbs. While this is right on plan, the fact that I went from 9lbs lost to 5lbs lost in 3 weeks isn’t a good trend. So, this week is the perfect week to get the weight loss meter going the right way again. In spite of how much I hate waking up at 4:30am in the middle of the week, I need to do these workouts at this early time or they won’t happen. I had a great workout at the track this past weekend! This is great news and will go a long way towards building a better mental image of track workouts. I need that. This coming week, I’m planning on taking my workout stuff with me to the track. That way, I can head to the gym after the track workout. Tuesday will tell me how much I needed go to the gym this past weekend. The cool thing about this is that I can go to a different LA Fitness for the weekend workouts! Variety is good! It’s time to start truly believing I can do this couch to 5K thing. The next 4 weeks will push me. But, I’m going to trust the process and evaluate again at the end of February. 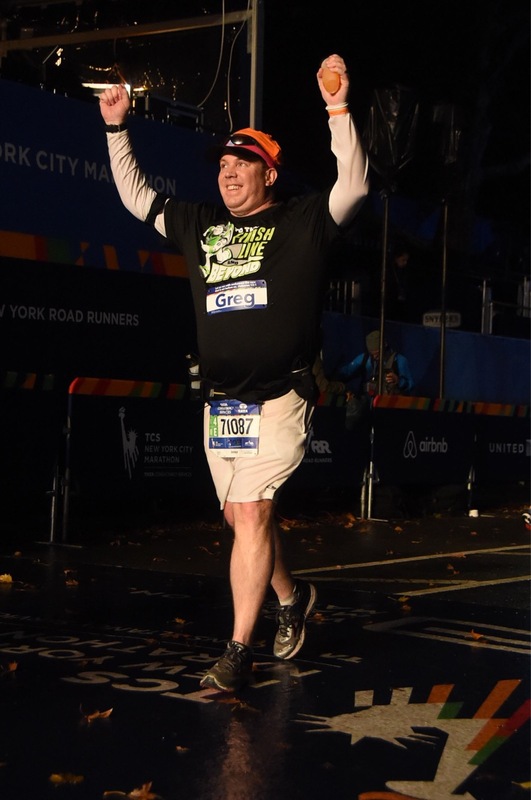 I’ve got to say that it feels weird to be working on my 5K distance after finishing my 4th marathon. As I watch other friends finish half marathons, marathons, and challenges, I do feel like I’m missing out. However, I continue to remind myself that I’ll get back to the long distances again. I need this work and this year to get in better shape and improve. If I ever want to get out of the back of the pack, I need to lose weight and work on building a stronger running base. That’s what this year is all about.